It’s a clear sign that BenQ is now heavily invested in the eSports industry. 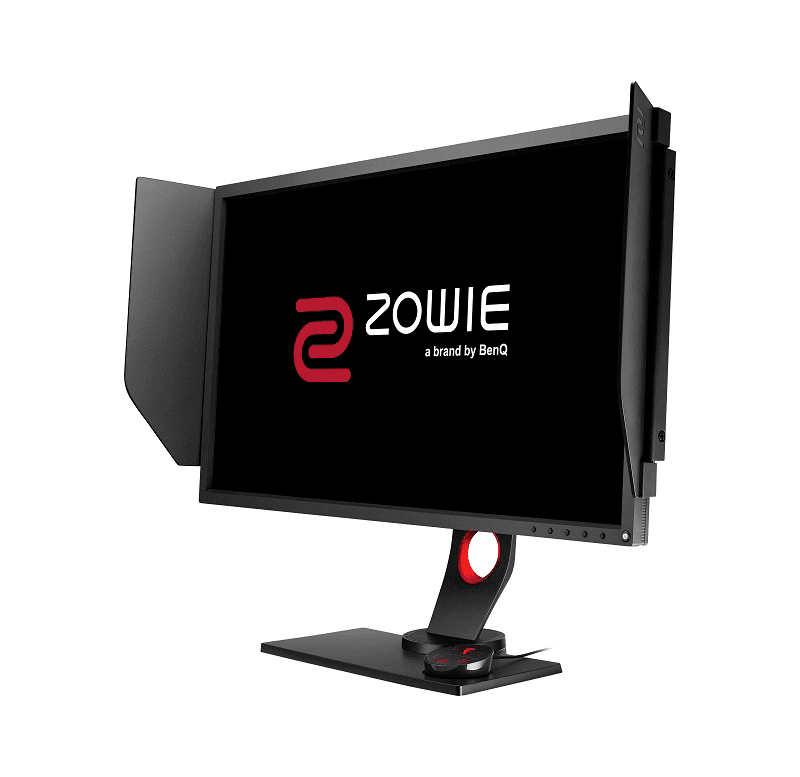 The company has put forward the ZOWIE brand as its name for products in the industry, and we’re practically seeing more devices from them in succession. Now, BenQ wants to further step up its game as it announces the XL2735 - a 27-inch ultra-wide LCD monitor that packs in 2560 x 1440 resolution. For starters, the XL2735 features the company’s DyAc™ technology that improves the visual clarity of the display panel, making it perfect for fast-paced shooting games. Furthermore, it also features a new S Switch that lets its users switch to configured profiles depending on the intended usage. But probably what sets this thing apart from the competition is the side “shields” that lets the gamers focus on what they are playing, while also eliminating the chances of people looking at your screen. The BenQ ZOWIE XL2735 is set to launch in the Philippine market by September. No details as of yet as to how much it will cost, though. We'll keep you guys updated!